What's up with RIM lately? A year ago, the company was pronounced dead. The revenue was collapsing, the company was losing market share, and the press was having a field day with delivering disaster stories about the BlackBerry maker. 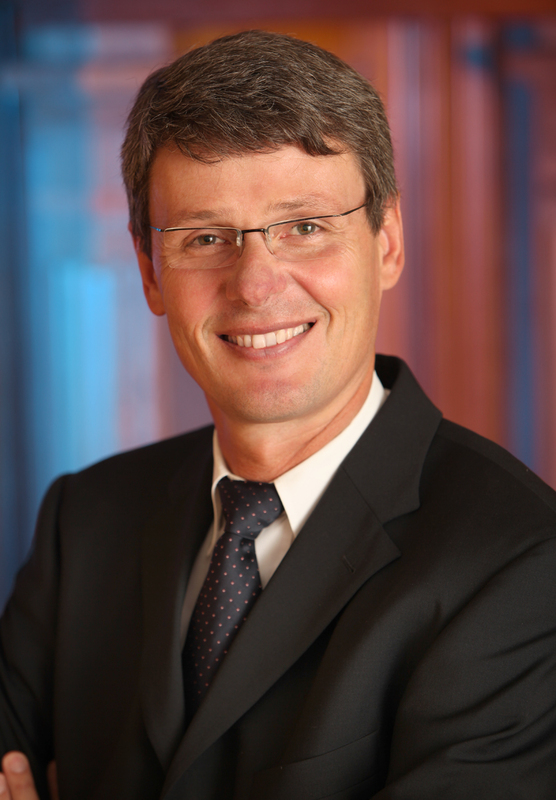 When Thorsten Heins was named the new CEO in January 2012, I was cynically thinking that here was another of those German technology company CEOs who will show us how to run a business the "proper way". Just remember Michael Spindler at Apple, Eckhart Pfeiffer at Compaq, and Leo Apotheker at HP! However, Mr. Heins has so far proven me wrong. While it is way too soon to speak about a turnaround, he has clearly managed to calm the company down. The revenue has stabilized, the string of bad news about various mishaps and calamities has seized and the press is yet again buzzing with excitement about the next model of BlackBerry. As a result, the stock has bounced back from the summer lows. Living in Waterloo, Ontario, where RIM is the largest employer in the region, I can also see that the doomsday scenarios haven't come true. There has been no massive exodus. The housing market is relatively strong and houses are selling fast. No thousands of “For Sale” or “Going Out of Business” signs. When recruiting, I see more resumes with RIM experience than a year or two ago but there are no RIM bread lines at the local Starbucks. After the layoffs last year, most of the workforce has been quickly absorbed by the more than 850 high technology companies in Waterloo; my employer OpenText among them. Sure, RIM is far from being out of the wood works. The company continues losing market share and several of the big RIM customers have publicly jumped the ship. The BlackBerry PlayBooks has been officially declared a flop and working on a BlackBerry phone comes today with the same image as driving a Ford Crown Victoria. The pressure is on. All eyes are now on the soon to be released BlackBerry 10 which will be the most significant innovation since RIM switched from a 2-way pager to the BlackBerry smartphone. All the chips are on one number: the BlackBerry 10. It has to be a success - RIM won't get a third chance. So far, the BlackBerry 10 looks solid. 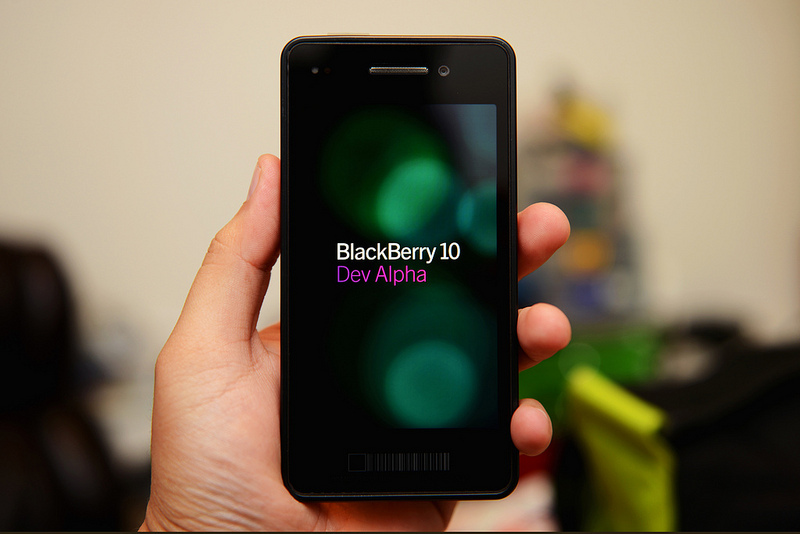 There is plenty of buzz about it and the "leaked BlackBerry 10 picture" campaign is working like a charm. The technology blogs are loving it and reporting about it daily. Most of those reports are very positive. While I am not much into following celebrities on social media, I noticed that RIM has engaged them as well - just the other day, the marathon champion Paula Radcliffe tweeted about her BlackBerry 10 crush. If the BlackBerry 10 fails, it won't be RIM Marketing's fault. RIM is now finally doing the right thing to address their key weakness - the shortage of applications. Last weekend, RIM was running another “portathon” and actually offering cash to developers for porting their apps to the BlackBerry OS. While $100 per application might not be much, I suspect it is more than what some of those apps earn in their lifetime. This is something that even Microsoft has yet to learn. In fact, the battle for the 3rd place mobile OS - after Google Android and Apple iOS - will be fought between RIM and Microsoft and the outcome is wide open today. The bottom line is that RIM managed to get itself a little bit of a reprieve. This is no time to declare victory, but if the new product hits the mark, there is a sufficiently large and loyal customer base that will embrace it. Let’s hope the BlackBerry 10 delivers! As a Blackberry user over the years, I am glad that 2013 will be a good one for blackberry. The 10 series is a roaring comeback and enough to threaten Android and the iPhone. Good things are yet to come.